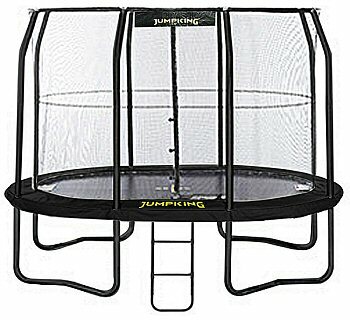 A brand new innovation - the Jumpking Mini OvalPod™ - a top quality trampoline with a fully integrated safety enclosure, delivered in two boxes. This new combination unit is durable, highly effective and very good looking. What’s more it is available at a very competitive price. 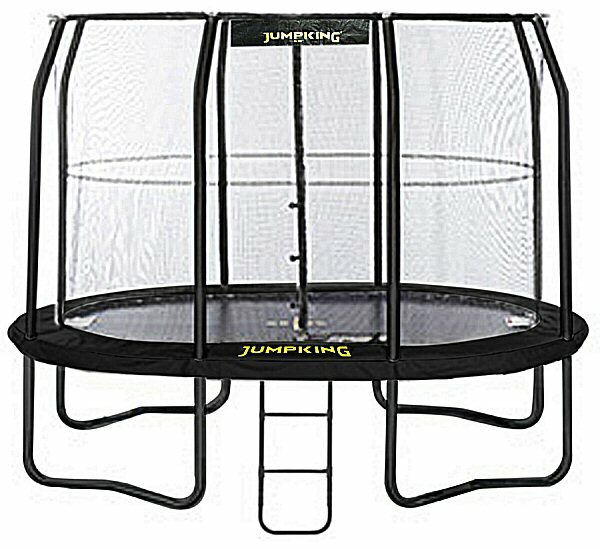 The Jumpking OvalPod™ is revolutionising the trampoline market. 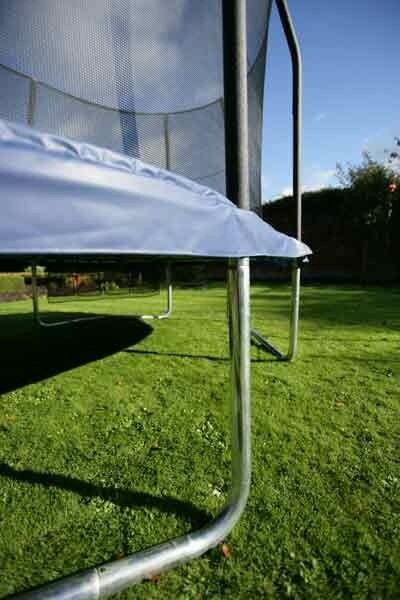 Revolutionary design - the trampoline and enclosure slot together as one unit - no need for brackets. 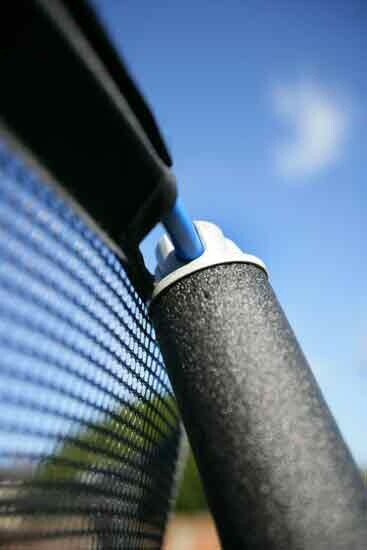 Unique over and under Eurospring™ design gives optimum jumping performance. 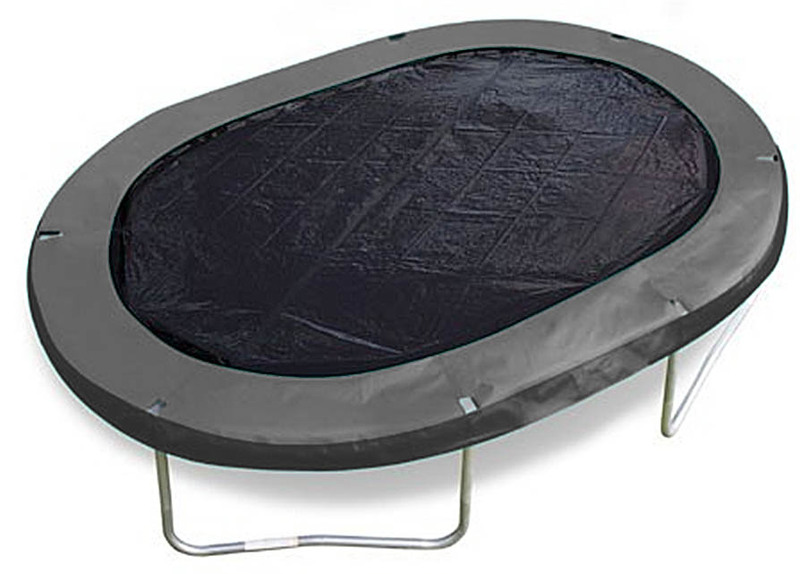 Yet More Stability - Safety enclosure featuring patented shock-corded rod at top. 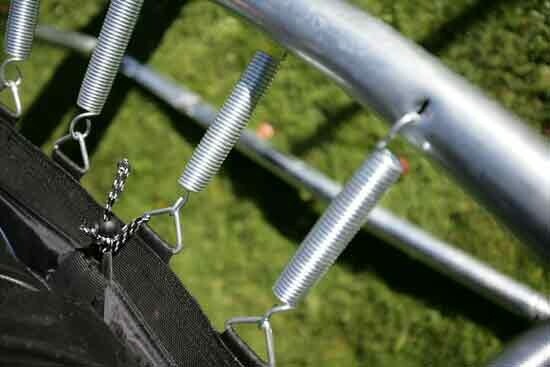 enlarge Over and under Eurospring™ design reduces stress on frame and ensures optimum jumping performance.